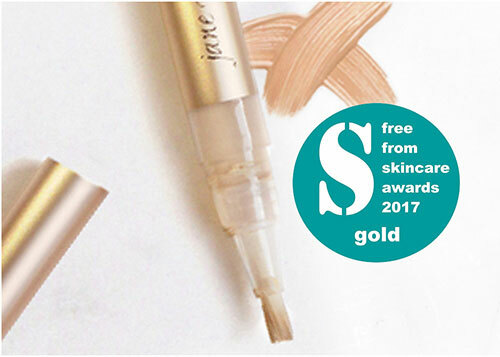 jane iredale - Award Winning Make-Up That Cares For Skin | iiaa Ltd | The UK and Ireland distributor of Environ Skincare, jane iredale makeup and Advanced Nutrition Programme. 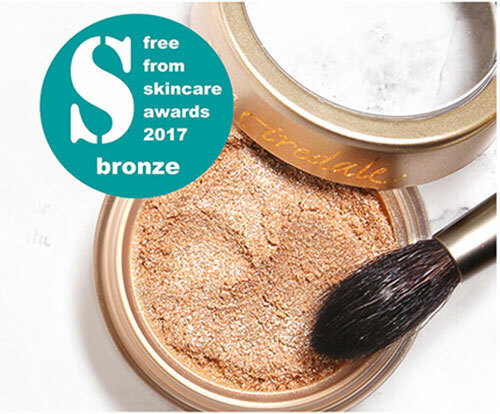 We’re proud to announce that jane iredale won two accolades in the FreeFrom Skincare Awards 2017 make-up category. The awards are designed to celebrate and encourage cosmetics manufacturers who create purer products that exclude many of the allergens, chemicals, fragrances and artificial additives associated with skin and health concerns and environmental damage. We’re delighted that jane iredale products continue to win awards for several years running, which is testament to the high quality and eco-friendly credentials of this beautiful make-up range.